Our guide to buying replacement windows can help you navigate the sometimes tricky waters of replacing your home windows. The window industry is similar to the car industry insofar as you typically buy through a dealer as opposed to at a retail store. Of course, this isn't always true - Home Depot, Lowes and other specialty stores like Menards all sell the big national brands like Andersen, Pella, Simonton, Jeld Wen and Reliabilt to the general public. 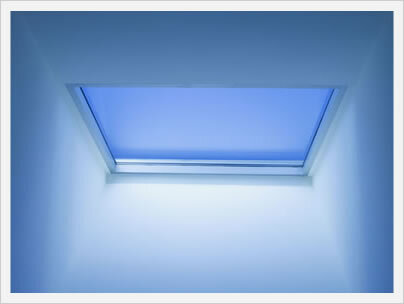 Often, they also offer installation through subcontractors who they typically pay per window, instead of hourly. The problem with this model is that the subcontractor is incentivized to install the windows as quickly as possible, instead of as thoroughly as possible. The system is not structured to benefit the long term interests of the consumer (again, not always, but for the most part). For the majority of homeowners, it makes more sense to find a good local company with quality installers that are paid hourly. 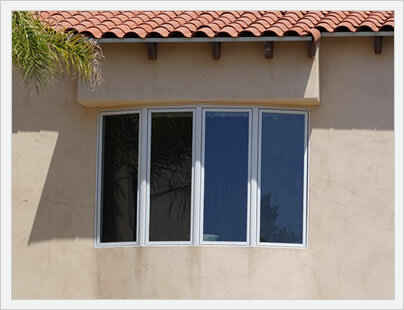 Most local companies and/or contractors carry several brands and lines of windows from which to choose. Often, the brand of windows they carry are only available through them. In other words, they have the exclusive right to sell a particular model or brand in a certain area. This is certainly true for vinyl windows, which accountant for over 50% of the replacement window market. So why is this important? 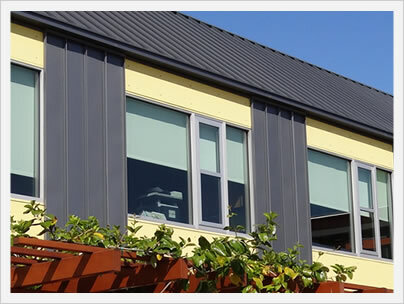 Of the top ten vinyl window manufacturers, only one sells their windows directly to the public through any sort of retail outlet. Instead, nearly all the top vinyl manufacturers sell their windows through distributors who then sell to the consumer. The interesting thing about this is that most consumers have never heard of many of these companies - Okna, Soft-Lite, Sunrise, Polaris, Affinity, PGT, Simonton, Anlin and Amerimax. It is also one of the reasons that using a trusted review source such as Consumer Reports is not going to provide top notch options (not one of these top company's windows are reviewed because they aren't sold in stores). To be fair, Consumer Reports does review some solid options in terms of fiberglass and wood clad windows, just not vinyl windows. It is extremely important to get at least three bids on your project. There are so many variables that will increase or decrease the per window price that it is nearly impossible to know the fair market price when you start your research. Three independent bids should provide enough project details and pricing to get an accurate idea of the project requirements - four or five bids is better, but this can get to be a grind after awhile. See our guide to window contractors for more information about selecting the right local company or contractor for your replacement project.